Teosyal® PureSense Redensity 1 is a hyaluronic acid Filler to prevent premature skin aging, restore skin density and maintain skin glow. 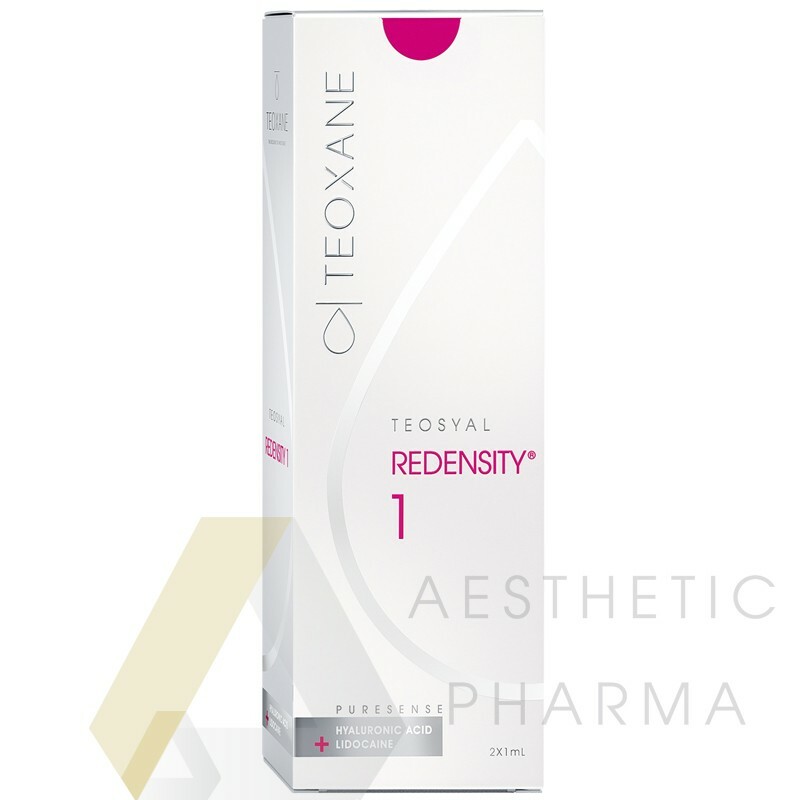 Teosyal Redensity 1 is an award-winning product offering composed of ingredients naturally found in the skin, which acts as an overall skin enhancer and revitalizer. Teosyal Redensity 1 serves to improve several characteristics of our skin that are negatively impacted by age: tone, luminosity, and hydration. This product is revolutionary in that it helps to restore a youthful, dewy complexion by diminishing fine lines and increasing skin vibrancy and luminosity. 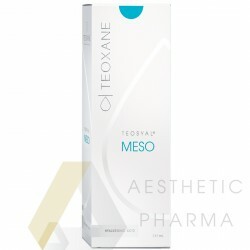 TEOSYAL® PureSense Redensity 1 treatment consists in performing microinjections across the dermis, so that hyaluronic acid and the Dermo-Restructuring Complex are spread evenly into the skin. Three sessions at three week intervals are recommended for optimal cutaneous redensification. Two to three sessions per year are recommended to maintain the effects of the treatment. suitable for: the face, neck, neckline.